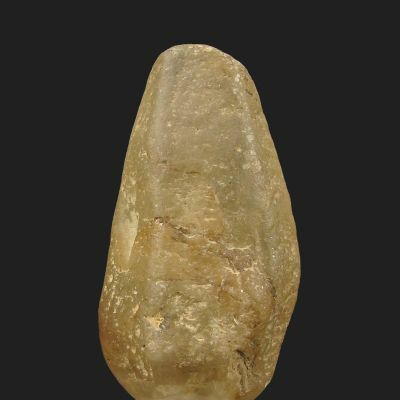 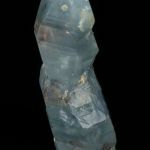 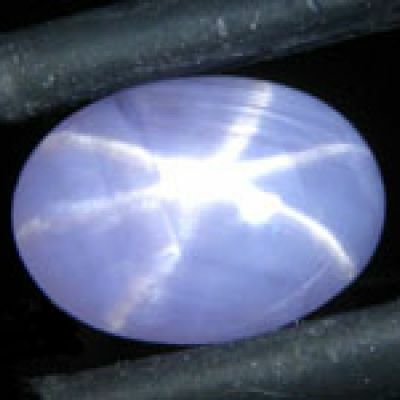 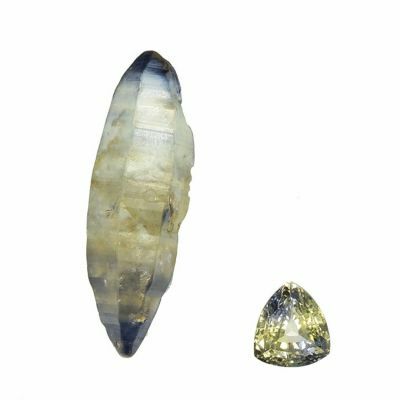 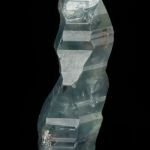 A complete-all-around, perfect, elongated crystal of the classic style for a Sri Lanka sapphire! 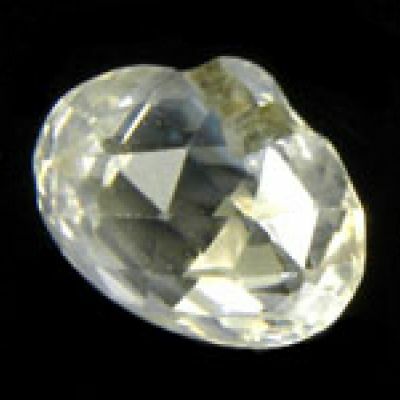 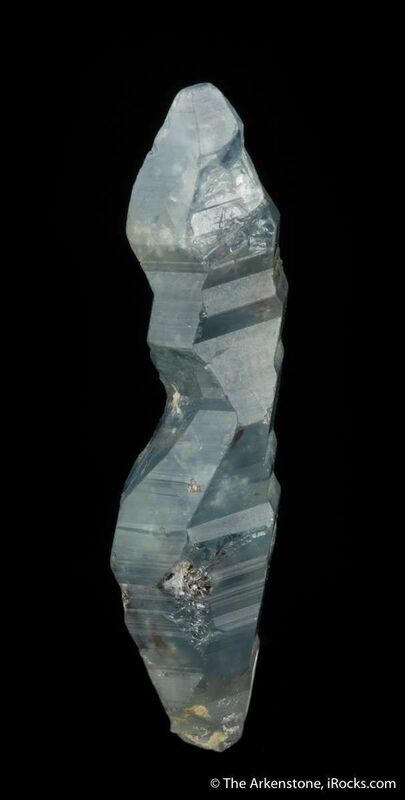 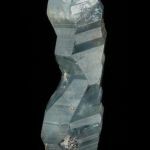 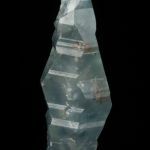 This crystal is NOT riverworn and rounded, as are so many. 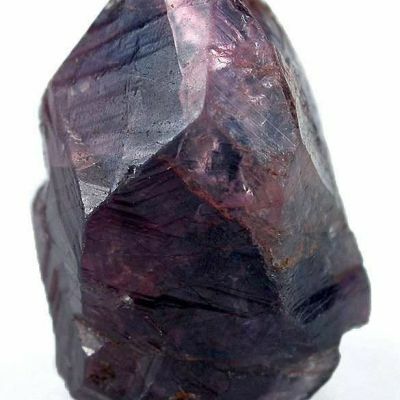 It is remarkably sharp, indicating it came from one of the hand-worked artisanal (generally family-owned) small mines in the hard rock, rather than the big industrial gem-gravel deposits mined with waterguns and bucket loaders. 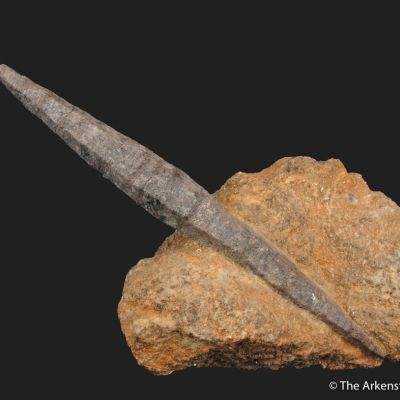 For the size, it is quite good, and very sharp! 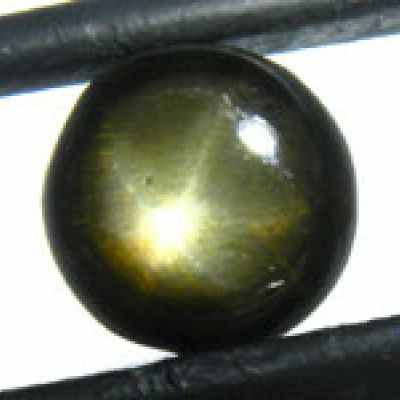 It has moderate color. The painting with it has nicely accentuated the sharpness and the subtle patterning. 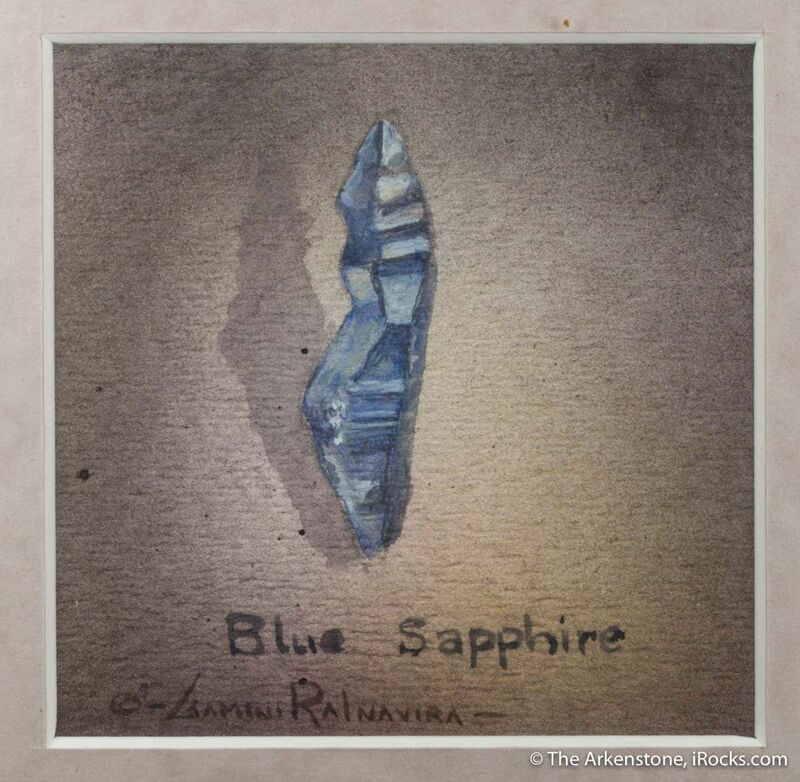 From the private collection of internationally known wildlife artist Gamini Ratnavira (http://www.gaminiratnavira.com), who started collecting small mineral specimens many years ago after exposure to the mineral community in his residence of Fallbrook, California. For a number of years, Gamini made mineral watercolors for private collectors on commission for $500 each. 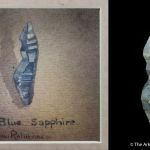 For his own enjoyment, he also made watercolor paintings of all of his pieces, and the painting is included here with the specimen (7 x 7 cm paintings set in custom 14.5 x 14.5 cm frames). 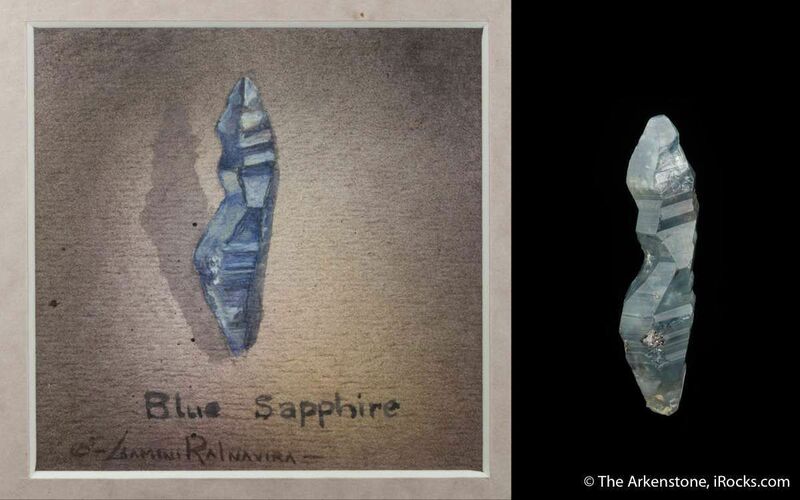 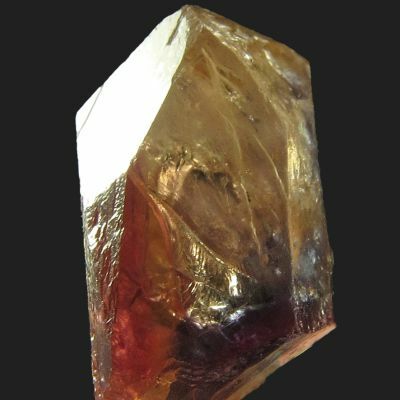 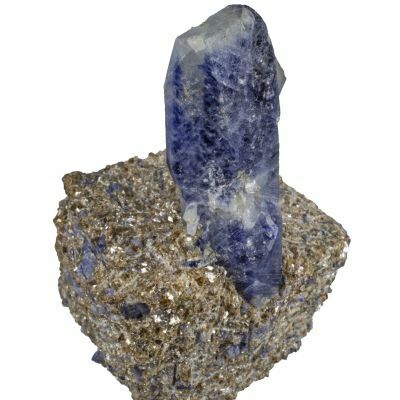 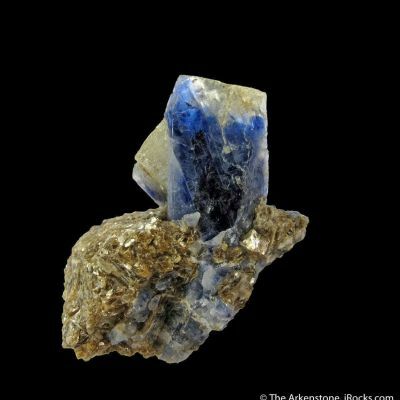 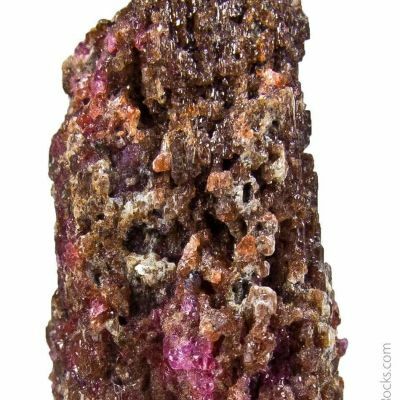 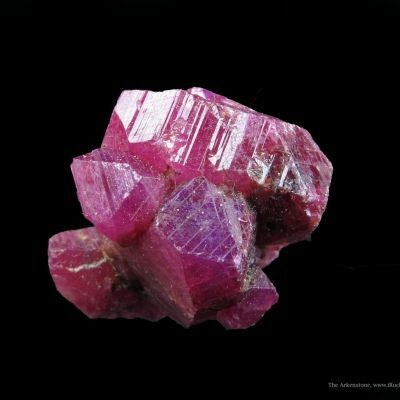 Gamini is a native of Sri Lanka and a "living treasure," and collected Sri Lanka minerals when he could.